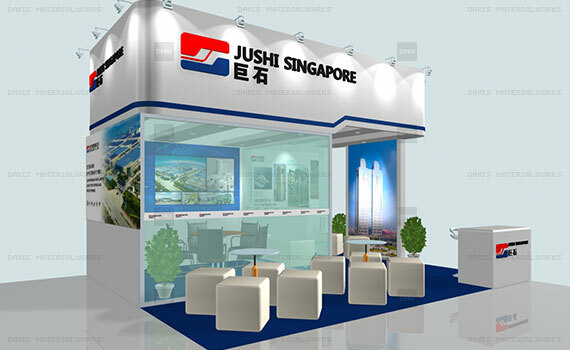 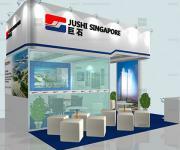 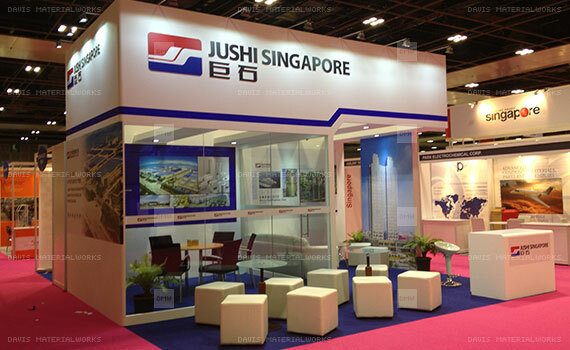 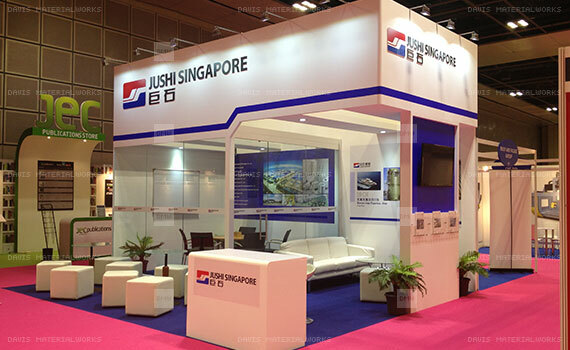 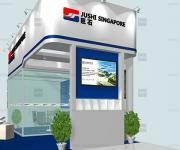 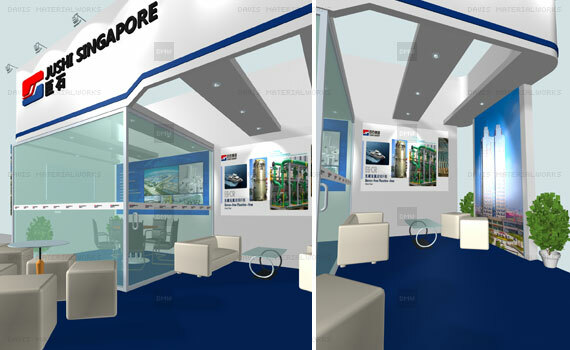 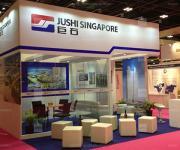 Project: Concept design, artwork visual mock up, customized booth set up for JEC Composites Singapore 2013 @ Suntec Singapore International Convention & Exhibition Centre. 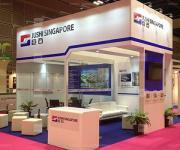 Works we have done includes: Design and production for booth, furnishing provision & display set up, installation & dismantle. 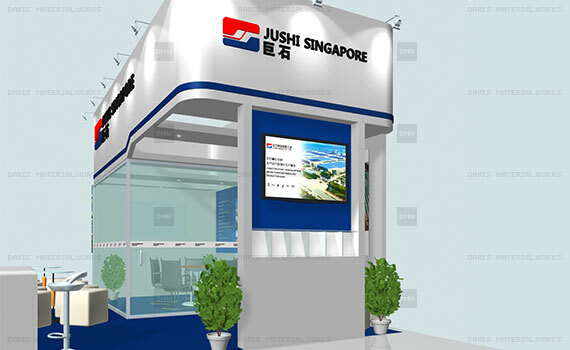 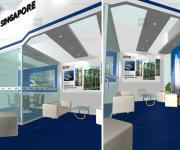 Click "Contact us" below, if you would like us to do similar work for your company or business exhibit.